Dimensions: D61cm x W71cm x H101cm. Angled back pad for comfort. Exigo Upright Utility Bench, engineered from high grade steel with fine quality upholstery and optional bespoke upholstery protection wrap (at additional charge.) 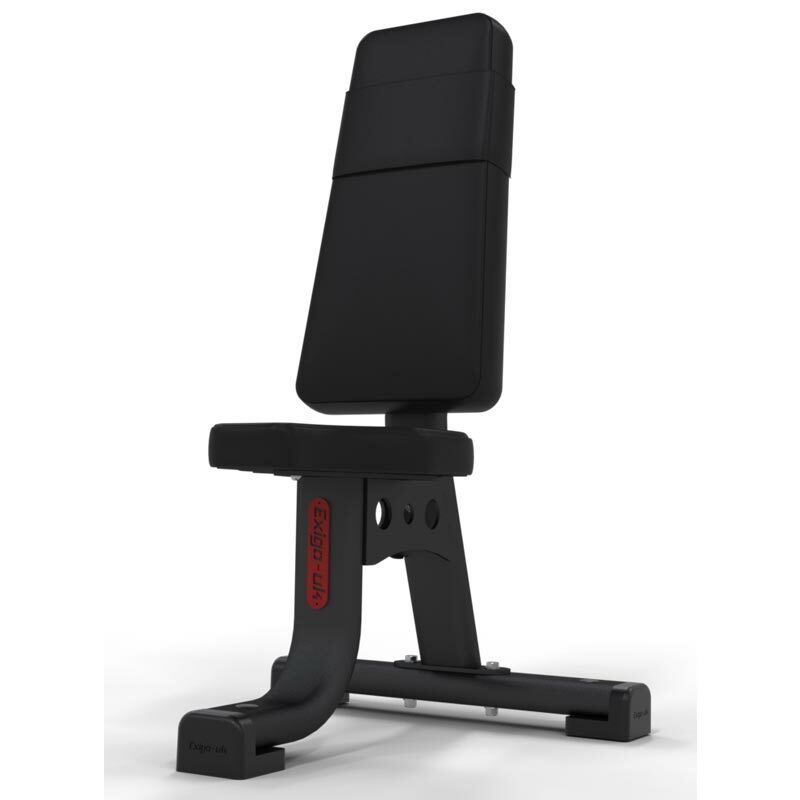 Features angled back pad for comfort and to prevent interference with overhead lifts.